How do I get my music played on the radio? Do I really need my own website - can't I just use MySpace? How do I copyright and license my songs? 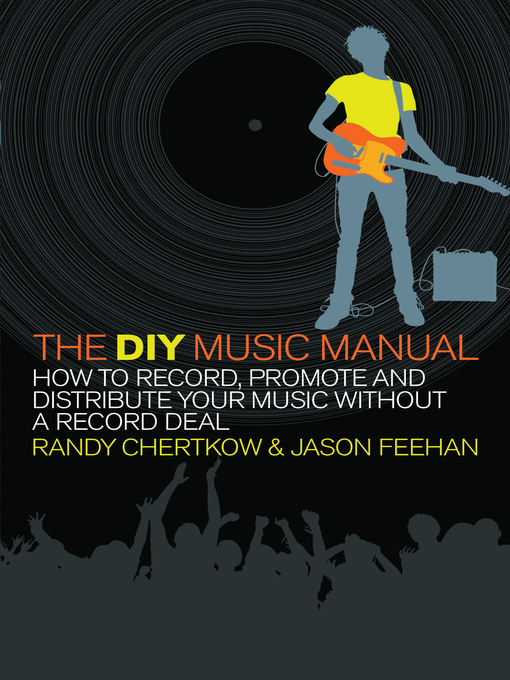 The DIY Music Manual has the answers to these questions ... and more. Over the last couple of years, the face of independent music has changed completely. With the rise of websites such as MySpace and iTunes, digital radio stations, podcasts, band websites and online music stores, it has made music much easier to make, promote and distribute outside traditional channels. Whereas before it was a case of sending your band's demo tape to a record label and hoping for the best, now it's possible to cut out the middle man and make a success of your band without being signed. Clearly, concisely and with a dash of wit, The DIY Music Manual tells you exactly how to do that.